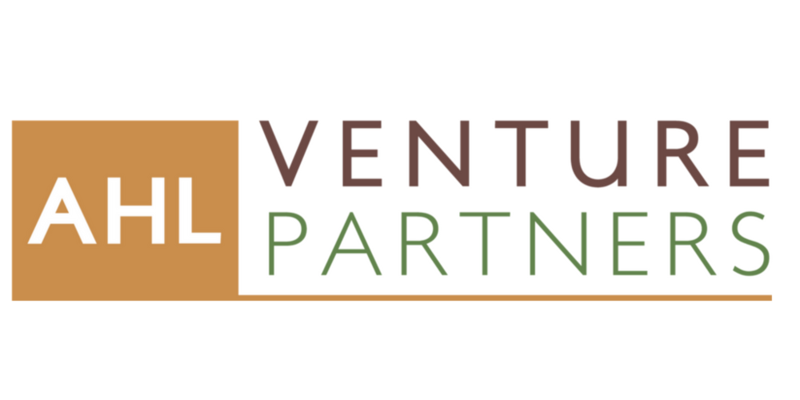 AHL Venture Partners believes in the power of responsible profit to drive African development forward. It invests in innovative, scalable businesses that contribute to solving pressing social and environmental challenges across Africa. To date, its investments have produced strong financial returns while employing over 11,000 people and providing access to improved goods and services to more than 9,500,000 people at or near the bottom of the economic pyramid.